Rent a Car in Sri Lanka. You can rent vehicles and motorcycles from us with just a call or through advance booking. 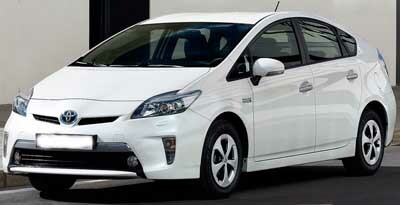 We provide small, luxury and hybrid cars, SUV, Jeeps and other special models. If you have proper documents and experience you can drive one of our vehicles by hiring it. Also we provide chauffeur driven Limousine service to pick you from the airport and will drop you in your hotel or at the conference hall in which you are going to attend any seminar. 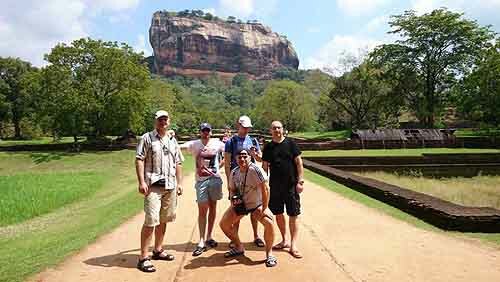 Mean while if you are not familiar with the Sri Lanka roads, then you can hire a vehicle from us with an English speaking driver on daily rental basis. You can go on Round tours with a private driver for 3 days, 6 days or 14 days. Mr. Dayan Chinthaka is the proprietor of this company. 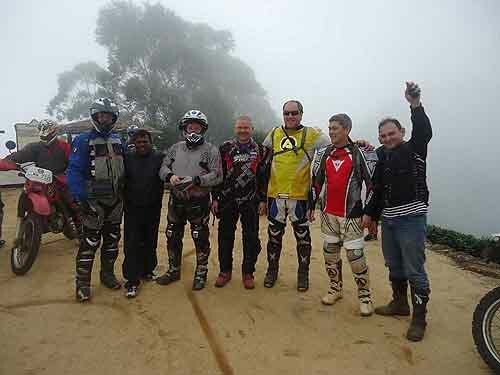 He is licensed tour operator in Sri Lanka with years of experience and the pioneer of off road group riding. 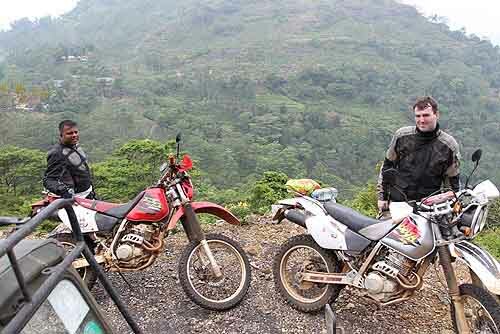 He speaks fluent English and provides you with best routes to ride which he had personally run through them. 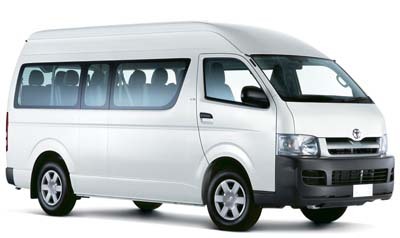 Also we provide latest 46 seat luxury bus for hire that are good for to transport foreign tourists. 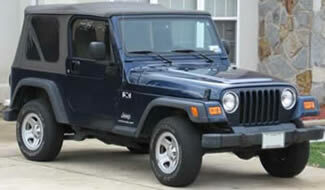 How to rent vehicle from us? 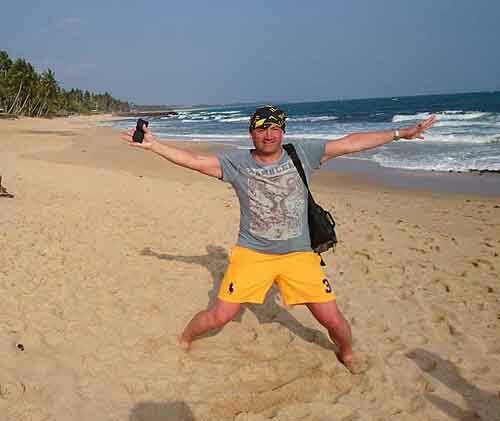 If you are at the airport, give us a call Mr. Dayan Chinthaka - 0776685331. Within 15 minutes we wil deliver the car. If you are planning your trip, then use our web form or email to send your request.